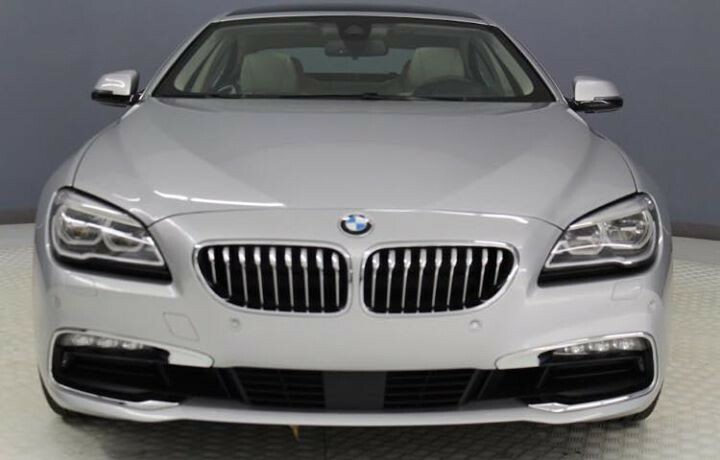 Available by The Motor Masters is a 2016 BMW 640i for sale. 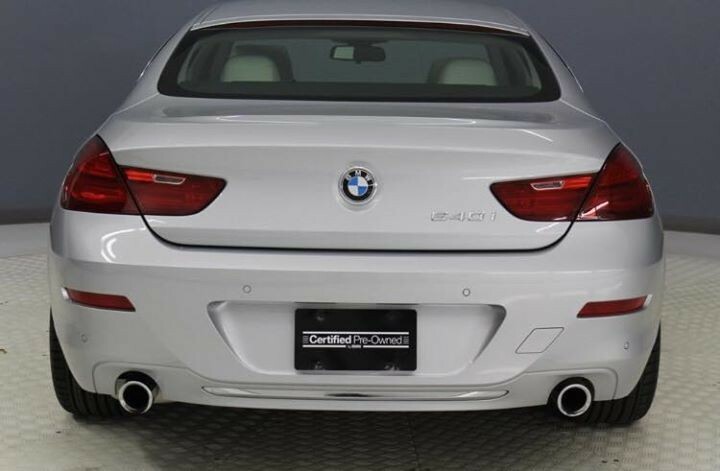 This Certified Pre-Owned 2016 BMW 640i comes complete with features such as Driving assistance package, Executive package, Turbocharged, Navigation system, Leather upholstery, Sun/Moonroof, Heated front seats, Comfort access keyless entry, Ambient lighting, BMW assist eCall, Remote services, Rear view camera, Park distance control, Bluetooth connectivity, Rain sensing wipers, Auxiliary input, Keyless start, and much more! This One Owner vehicle has a Clean Carfax. BMW CERTIFIED PRE-OWNED: A Certified Pre-Owned BMW is one of the smartest purchases you can make. 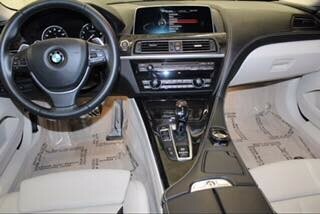 It’s backed by a 5 year/unlimited mile protection plan and has been thoroughly inspected by a BMW-trained technician. And most importantly, it has the performance, innovation, and engineering that make BMW the Ultimate Driving Machine. Our highly trained technicians inspected this vehicle and reconditioned it to Sonic Safety Standards. All recommended services are complete. 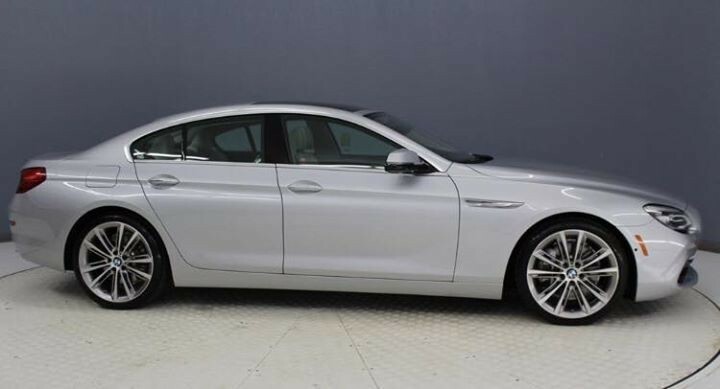 If you are looking for a nice BMW Sedan to drive and enjoy, then this one is it! VERY LOW MILES for a 2 year old vehicle. It’s basically a brand new car. Great color combo… white on white. Just a classy looking car. Don’t miss out on an opportunity to own a pristine car at a great price. Perfect to drive and show off. This one won’t last long. Give us a call Today!